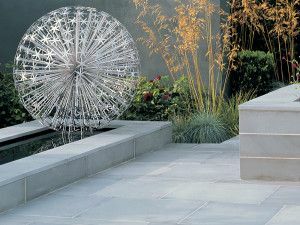 Stonemarket Avant-Garde is a range of premium smooth-cut Indian sandstone paving that will bring a stylish ultra-modern feel to any garden design. 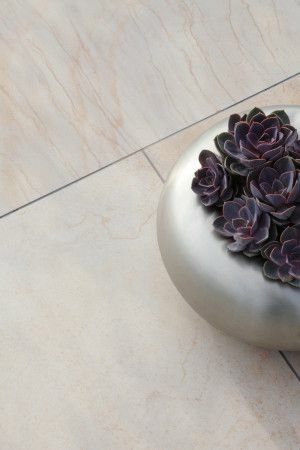 Avant Garde paving stones are made from ethically sourced quartzitic sandstone, with straight cut sawn edges to maintain a sleek contemporary look. 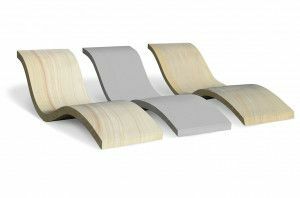 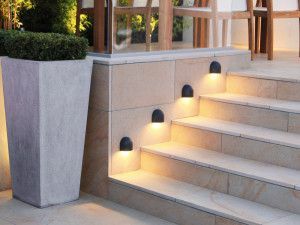 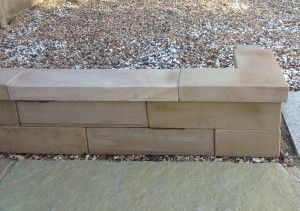 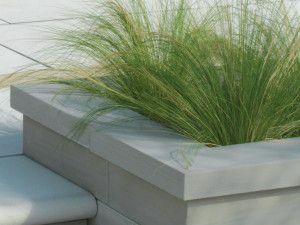 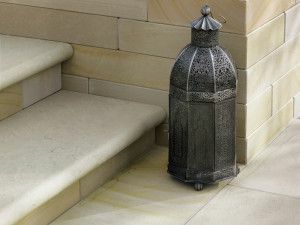 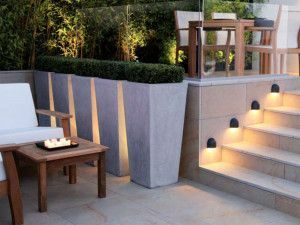 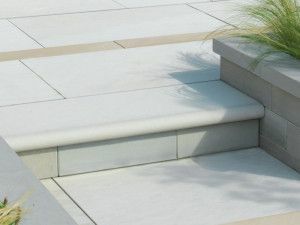 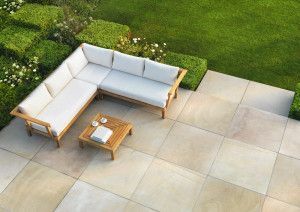 This range is available in three colour options; Caramel, a cream paving with golden tones running through; Imperial, a neutral cream colour and Silver, an eye-catching light grey, and includes paving, steps, walling, copings and edgings. 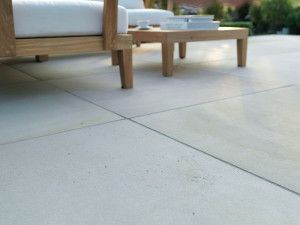 The Stonemarket Avant Garde collection is available in project pack and single slab options, and also comes in Colossus sizing, which is a unique oversized paving slab for maximum visual impact.